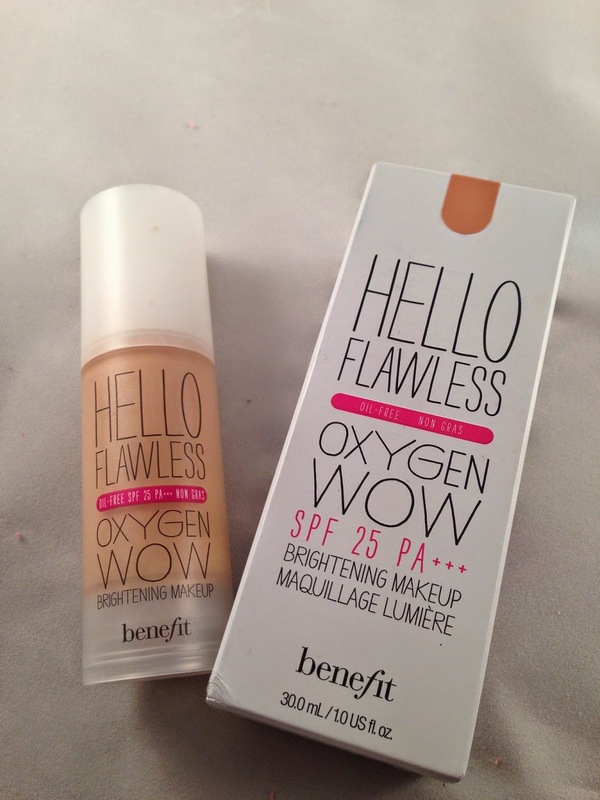 I have been wanting to try Benefit's "Hello Flawless - Oxygen Wow!" foundation for a while now. I have seen a few reviews about about how light the foundation is when applied and how it illuminates your complexion. It is perfect for my skin because I prefer light liquid foundations, they suit my pores more as I find heavier foundations tend to sink into my pores and make them more noticeable, and nobody wants that! I've been using "Hello Flawless" for a week now and I have noticed a big difference in how easy it is to apply. 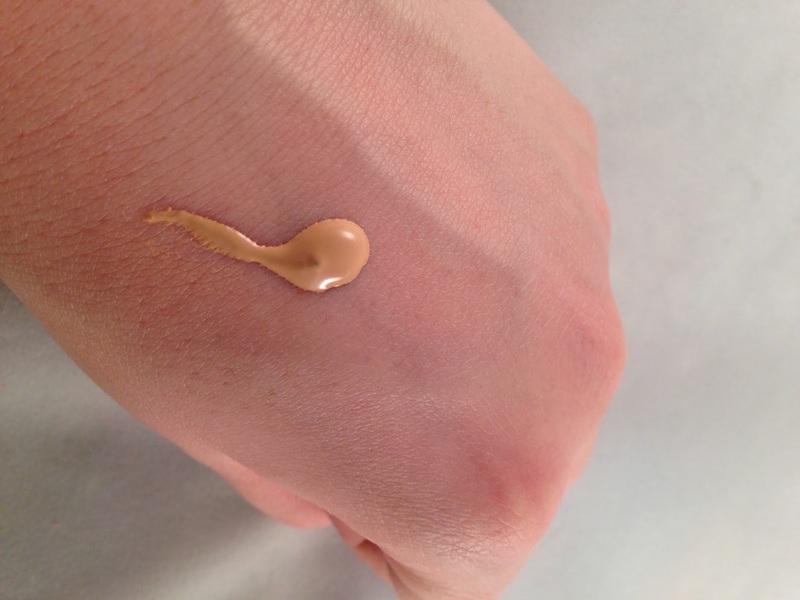 I've found it does not need a lot of work when applying as it quickly sinks into my skin for an even coverage. I have been using this for work and I would usually put powder onto top of my foundation but I felt that with this, I haven't needed to. Usually when I finish work, the first thing I want to do is go and take my make up off and wash my face (is there anything better?! ), slip into some comfy pyjamas and put my slippers on (how old do I sound?). With this foundation however, it has a lighter feeing on my skin, so I can resist the urge to go and wash my face as soon as I get in the door. I don't think I will be using this foundation on nights out as I do prefer a foundation which has more coverage and I tend to stick to a more natural look in the daytime for work. I have been wearing this to work and it stayed on my skin, so there was no need for me to re-apply at lunch time. Lighter foundations sometimes need re-applying half way through the day and I am not one for doing this, as I prefer to apply my make up on a fresh clean face, rather than topping-up my make up, which can clog up my pores. The product comes with a pump, which is good news as I really dislike products which don't have one. I never get the right amount of foundation without, and it is often really wasteful. I needed two pumps on my face with this foundation each time, meaning I am not wasting my money using excess foundation. "Hello Flawless - Oxygen Wow!" does contain SPF which is always handy in a foundation as it can protect you from skin aging and the suns harmful rays. 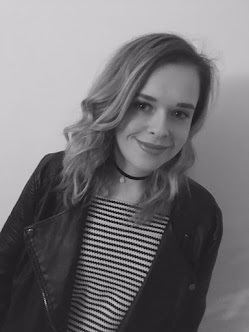 I have previously found with SPF foundations they can tend to give my skin a white glow in photos, so if I was heading to an event with lots of photo taking I might test this product out first with a few cheeky selfies. I received this as a Christmas present from my sister and I think that after I have used up the bottle I will be popping back to re-stock, as I loved using it. always wanted to try this foundation aswell, sounds like a great every day foundation! like you for an evening i want more coverage! ALL the coverage.